Laban Reeves and his wife Charity were part of the original launch team of New Horizon Church in Harlem in 2006. They have served the Harlem community for over 10 years. 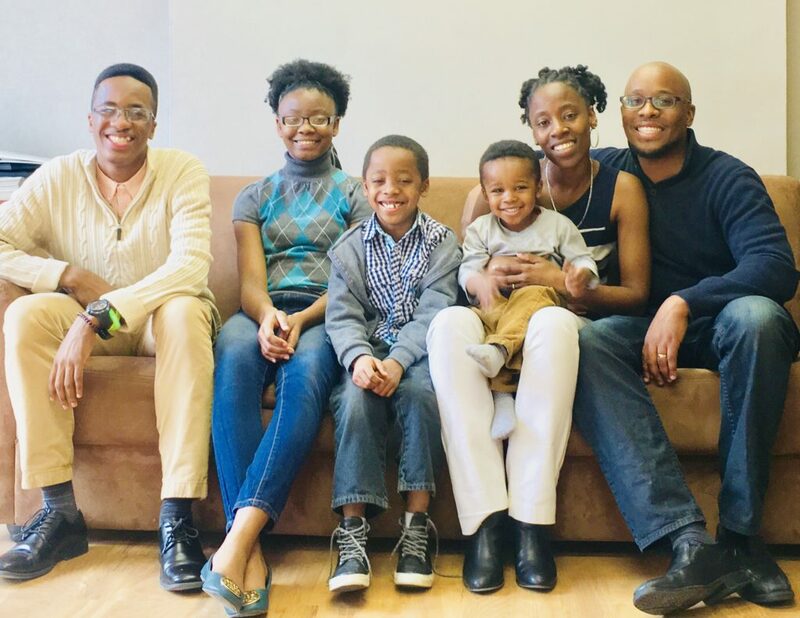 As they see it, the transformation of Harlem in recent years has created a prime opportunity to shift the vision and focus of the church to engage the increasing population of “nones” in their neighborhood. “Nones,” as defined by Pew Research, is the rising population of people in American who have no religious affiliation, no church background, no faith. They often self-identify as atheist, agnostic or “I'm not religious." Laban took over as the Lead Pastor of New Horizon Church in March 2017 as founding Pastor Michel Faulkner stepped aside to follow God’s call into other areas of service. Laban and his leadership team prayerfully determined to officially close down New Horizon Church, take a season to reinvest in the core of the church, and plan a restart with a new name and new vision. The church will be known going forward as New Generation Community Church and will launch publicly in early 2019.